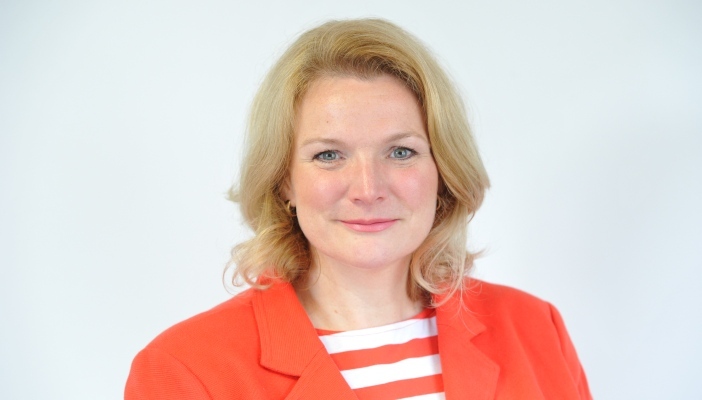 RNIB Group has appointed Sally Harvey as Acting Chief Executive Officer (CEO). Sally will take up the post in October 2016 when current CEO Lesley-Anne Alexander CBE retires after leading the organisation for 12 years. RNIB Group (RNIB, Action for Blind People and Cardiff Institute for the Blind) has ambitious plans to make every day better for blind and partially sighted people. To support these plans and ensure operational leadership is not disrupted, the group’s board of trustees has taken the decision to fill the CEO post on an interim position. Sally has held senior leadership roles at RNIB since March 2009. Most recently she held the post of Managing Director for RNIB Places, leading the charity’s education, care, supported living and housing services. In order to ensure a smooth transition to her new role, Sally has assumed the role of Interim Chief Operating Officer with immediate effect. Kevin Carey, Chair of RNIB Group, said: “On behalf of the whole board, I would like to congratulate Sally on her appointment. Sally has an excellent record of strong leadership and we are confident that under her direction, RNIB will continue to make every day better for people with sight loss.